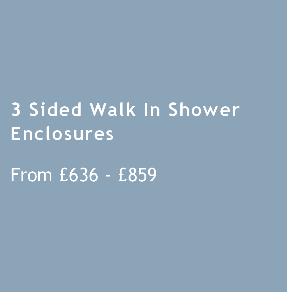 Walk In Shower Enclosures with 3 side are designed to fit on a single wall. 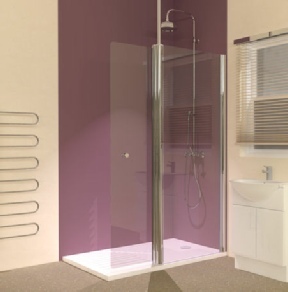 The range of Line walk in showers and trays have a 10mm clear, toughened glass front screen and 8mm glass return panels. A large number of bathroom layouts in the UK have a window located in a position which stops a standard walk in screen from being fitted onto the wall and the Line range of frameless showers and trays provide the perfect solution to this problem by allowing these luxury shower enclosures to be installed on one wall, thus providing a showering area central in the room away from the window. 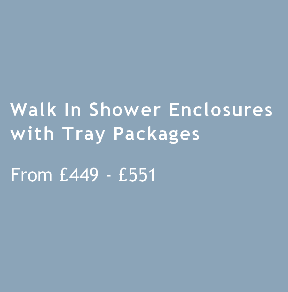 These walk in showers are offered for corner installation and also as 3 sided shower enclosures for wet rooms. 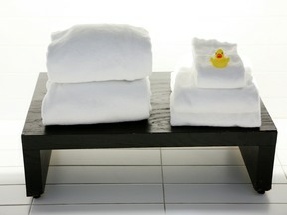 Luxurious showering at an affordable price. 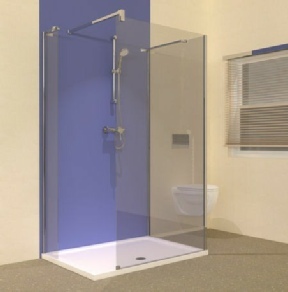 Take a look at our large range of wet room frameless shower enclosures. Looking for Bathroom Shower Ideas that will provide an alternative solution for your room? 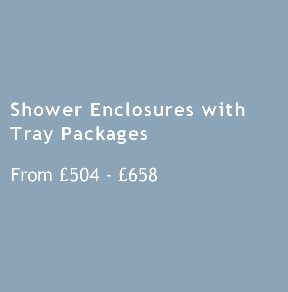 The Line 3 Sided Frameless Shower Enclosures with Trays may be perfect for your room layout.